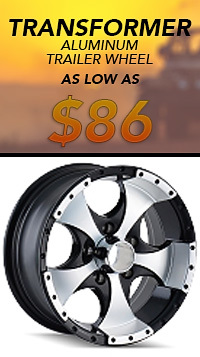 Lug Nuts:Sold Separately. 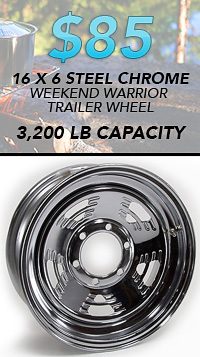 Please be advised this wheel supports only 1/2 inch, and 9/16 inch lug nuts. 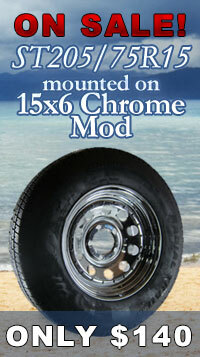 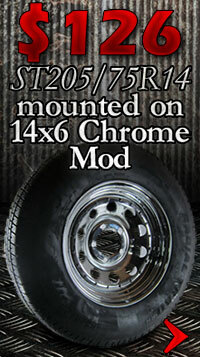 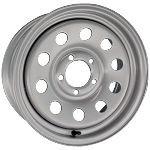 CLICK HERE for Lug Nuts options, for this Trailer Wheel. 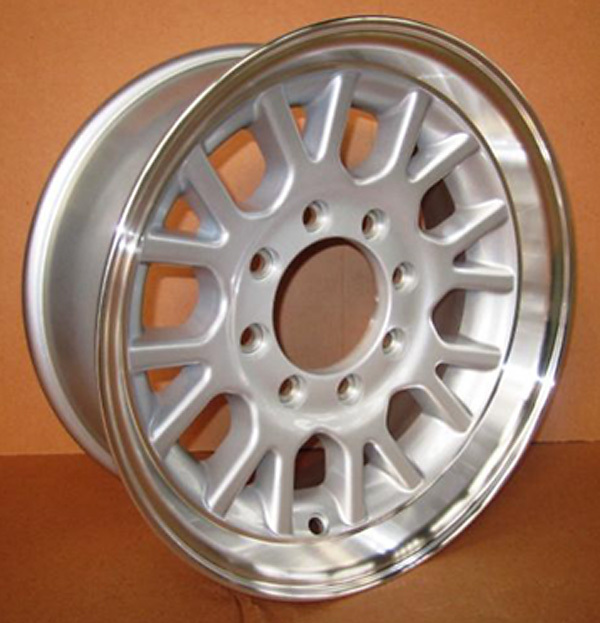 Please be advised this wheel requires 1/2-20 and 9/16 in lug nuts.